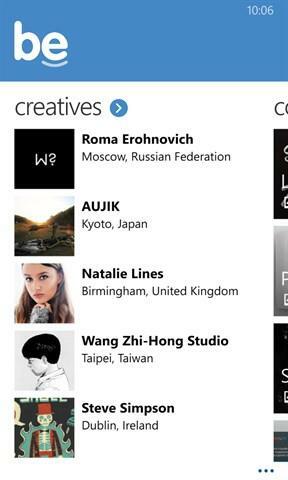 The first Behance client for Windows Phone! And hopefully the only one you'll ever need. 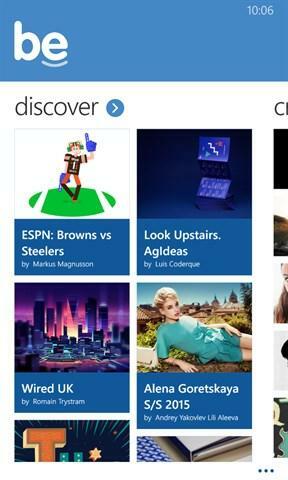 Browse through projects, creatives, and collections on Behance in a beautiful, easy-to-use app.